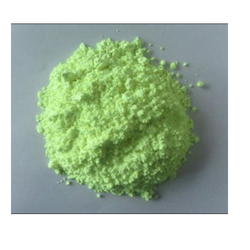 In order to provide maximum satisfaction to our clients, we engage in the utilization of high grade ingredients, following industry guidelines, for processing this range of Fluorescent Whitening Agent. This ensures the product’s effectiveness, longer shelf life and stability. Further, the range is marked at the most reasonable rate possible. In order to provide maximum satisfaction to our clients, we engage in the utilization of high-grade ingredients, following industry guidelines, for processing this range of Fluorescent Whitening Agent. This ensures the product’s effectiveness, longer shelf life and stability. Further, the range is marked at the most reasonable rate possible.